Denny Jump (Bellevue, WA, United States) on 2 January 2019 in Abstract & Conceptual. 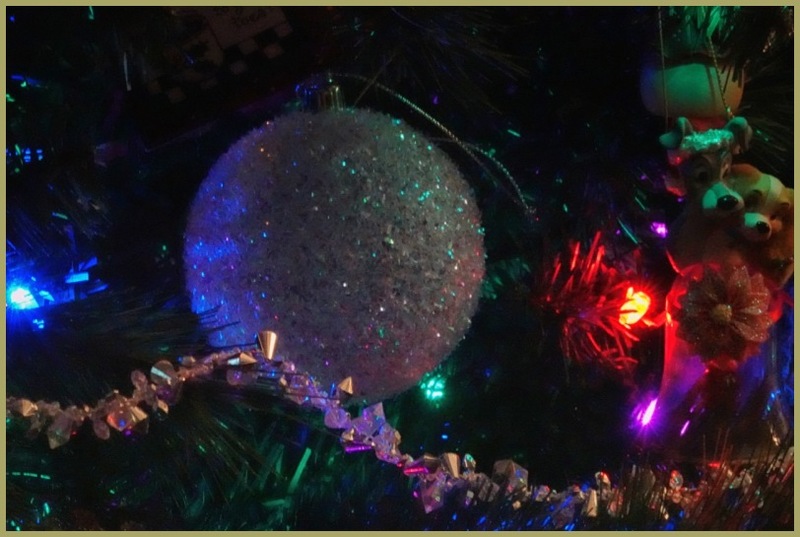 The sparkles and colors of Christmas ornaments can bring joy to the heart....and fear to those who know nothing but Hatred! People who know nothing but hatred, know nothing at all Denny. Hate cannot sustain. Love is eternal. All the best to you this year, sir, and thank you for the wonderful comment on my photo of a few days ago. You are a true quality soul. Lovely colors and message, Denny. Ah, the Death Star! Agent Orange better watch out.